The Abrams Explorer Siren lets you manage and run two zones of lights, (up to 10 amps per zone) and produce 100 or 200 watts of powerful sound at the same time. The compact remote police siren is affordable and suitable for use with fire, EMS, and security professions too. 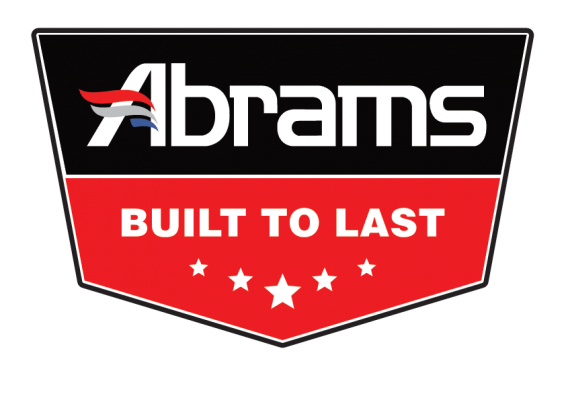 The Abrams Explorer Siren features 3 air horn burst sounds and 2 mechanical siren sounds, along with standard sounds such as Wail, Phaser, and Yelp. The PA system is built in, and the remote that is included is back-lit for easy use at any hour of the day or night. We packed as many features as possible into this emergency vehicle siren, while keeping the price low to work with almost any department’s budget. You simply can’t go wrong when you add this unit to your emergency light set-up! To make your package complete, add one of our siren speakers and complete the package.